It's time to look ahead to fall and winter markets, yet, it may still be so hot you just don't want to do anything! Although it may seem early to begin thinking about fall crops, in most of the United States mid-summer is the time to schedule these crops. You will need to pay extra attention to seeds and seedlings to prevent them from perishing in the heat, but once you get them established, they will thrive as the weather cools off. Johnny's Fall Planting Calculator is a great tool to determine the dates crops need to be planted outside without season extension products. If you are going to grow in hoophouses, Quick Hoops™ High Tunnels or even under row cover, your planting dates can be later than the calculator advises. High and low tunnels constructed with our Quick Hoops™ Benders allow you to extend the growing season for cold-hardy crops with a very late season harvest or overwintering for early spring harvest. Beets: Red Ace (for late fall/early winter harvest). All varieties are good for fall planting, maturing in 45-55 days (longer in fall because of decreasing day length). Greens: Vit is an ideal winter salad item, maturing in 50 days. 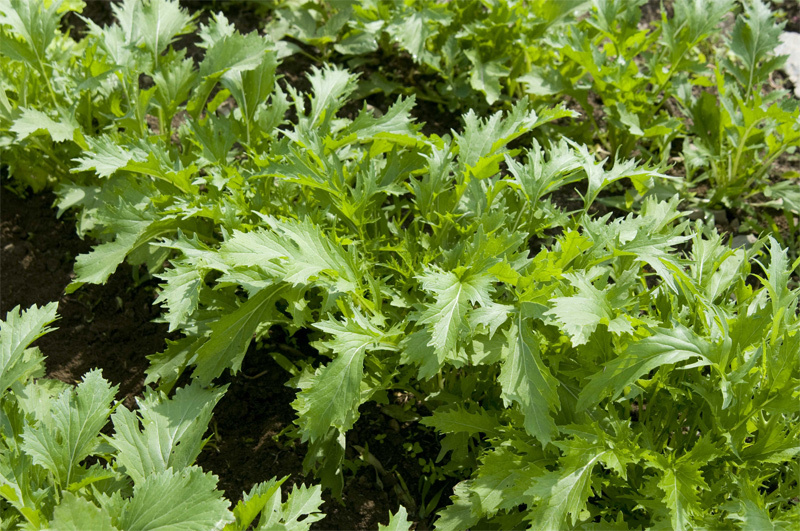 Vit is a versatile, vigorous, mildew-resistant variety. Other suggestions are Arugula, Sylvetta, Claytonia, and Minutina. Spinach: Tyee is the professional growers' favorite for fall crops and overwintering. Other variety suggestions are Space and Racoon. 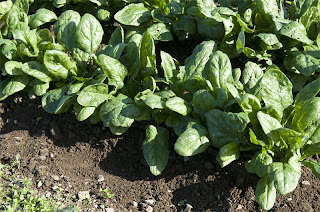 Also, Python is a great fall bunching Spinach. Lettuce: Ruby Sky (Redleaf), Green Forest (Green Romaine), and Sylvesta (Green Butterhead) are all disease resistant and cold tolerant. Plant these up to 60 days before first frost for cool weather (fall) harvest. Radishes: Rudolf (Red), and Miyashige (Daikon). Crunchy Royale is also a nice hybrid for fall production. 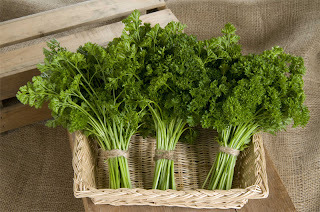 Herbs: Cilantro: At just 55 days to maturity, this cool-loving herb can be cut well into fall with some frost protection. Calypso has full, bulky plants that provide a high leaf yield. 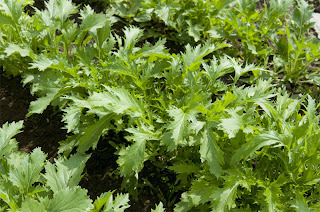 For additional crop suggestions for Fall planting, head to Johnnyseeds.com. Really great post, thanks for sharing! 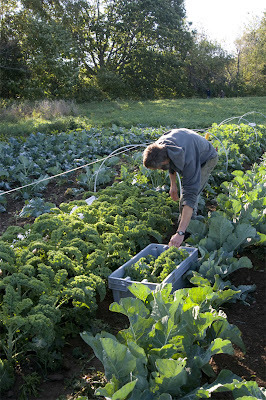 What is your favorite crop to plant each year? Do you ever encounter any issues with chopping certain vegatables or produce in the kitchen? Personally, I tend to have issues with sweet potaties, carrots, and other hard vegatables. Fortunately, I just purchased a DMT kitchen knife sharpener which makes my life much easier when it comes to keeping my kitchen blades sharp and effective. I would highly recommend it if you enjoy cooking as much as I do! Hi Max, this is Amy LeClair. Ellen no longer works for Johnny's Selected Seeds so I have taken over for her. Thank you for the great suggestion because all of us could use something to make our kitchen time easier.